We are a locally owned and operated furniture studio in New Buffalo, Michigan. 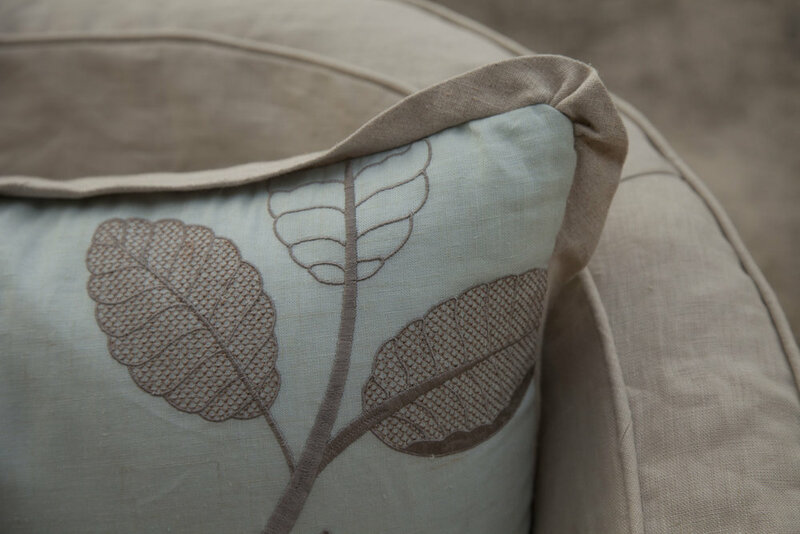 We specialize in custom slipcovers and upholstery for almost any piece of furniture. 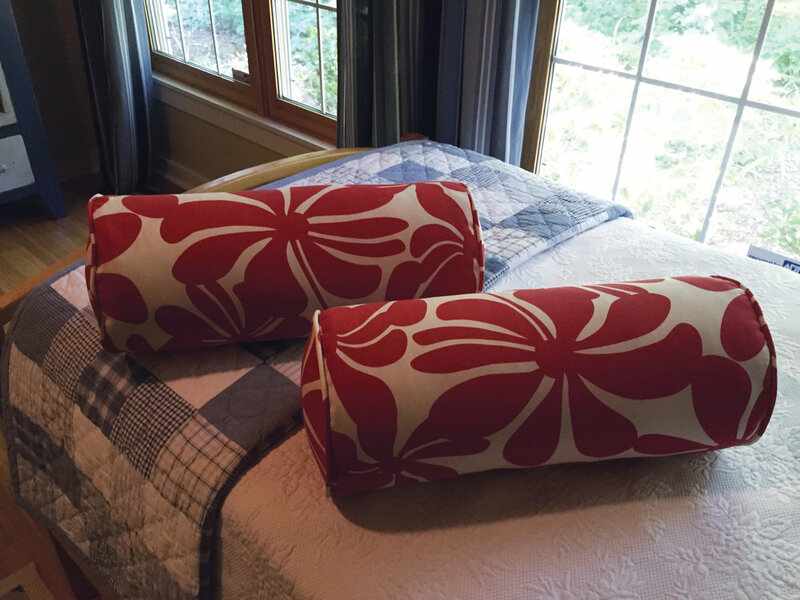 We provide customized pillows, cushions for indoor or outdoor use, duvet covers, bed skirts, pillow shams, headboards and more! Our team has worked on small items as tiny as a dolls' pillow to covering a collection of furniture pieces for a large commercial firm. @slipcovers works with individuals that are brand new to the sewing and upholstery industry to furniture designers and stylists with decades of experience assisting with projects to makeover an entire home. Our team will assist you with your upholstery needs step-by-step. We love what we do and are excited to walk you through the process personally. @slipcovers will help you with fabric selection from our inventory or work with you or your customer’s own material. From local midwest residents to national designers, @slipcovers is here to help you find your unique design and style - we will help you turn your vision into a piece that you will love and proudly display. We guarantee our work and guarantee your satisfaction. 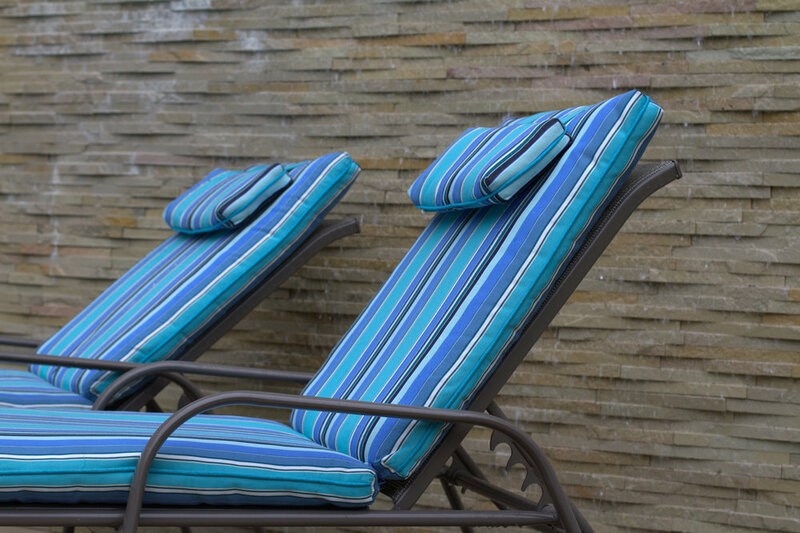 "@slipcovers professionally covered my Brown Jordan outdoor furniture using a beautiful stripe from the Sunbrella Fabric Co. Jodi recommended adding piping to the cushions - wonderful idea, as it made the piece 'pop' on the sofa. The cushions look better recovered than when they were brand new. Thank you, Jodi."